The Perfect Place for a Run in Madrid! Madrid is a great city for those who like to keep in shape. Throughout the city you can find the perfect place for a jog, the perfect groups to encourage you to run and the perfect weather to do so! In the capital, there are numerous areas favourited by the frequent runners and each of these areas are often full with people enjoying a jog, from beginners to the advanced. Read below to find out about each of these great spots! 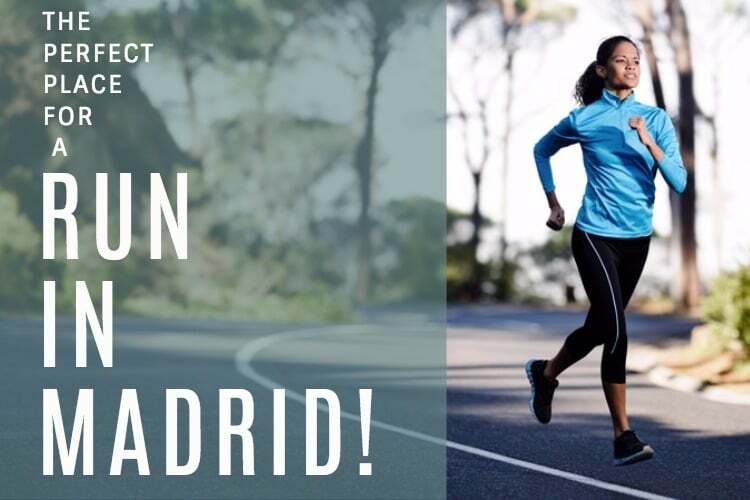 Once you’ve read about these amazing locations, come join our Madrid Sports Club or WhatsApp Forum: Sports in Madrid! Both of those options will take you to an overall community of people who love sports in general. If you want to join a community just for running, then check out our Running Club! 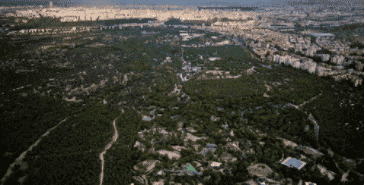 Keep reading for five of the best places to go for a run in Madrid! Here you can find nearly 10km/6.2miles of running paths along the Mazanares River, taking in spectacular views of the Royal Palace, Almudena Cathedral and other famous landmarks. The park is located very close to the centre of the city, accessible by making your way towards Príncipe Pio metro station. This is one of the busiest and most famous places in the city to go running. Every day, you’ll find numerous running groups of all levels, meeting together to enjoy the winding trails found in the city centre park. The park has a path that loops the entire area, allowing you to take in the beautiful greenery and sites such as the Palacio de Cristal. Check out the Citylife Running Club too! Also referred to as Canal Sports Centre, this relatively small park is a unique place to go running as it features a 1.2 km running track. The track loops the entire park, which is home to numerous sports facilities such as football pitches, paddle courts, outdoor gym equipment and a driving range. 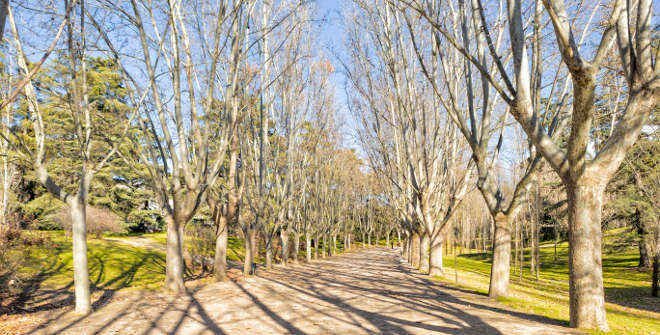 You’ll find the park in the north of the city, close to metro stations Rios Rosas, Canal, Cuatro Caminos and Guzman el Bueno. This park is a must-visit for the more experienced runners out there. Featuring numerous tricky hills, this park will provide you with a unique running experience, as you take in amazing scenery and sights such as the famous Egyptian Templo de Debod. 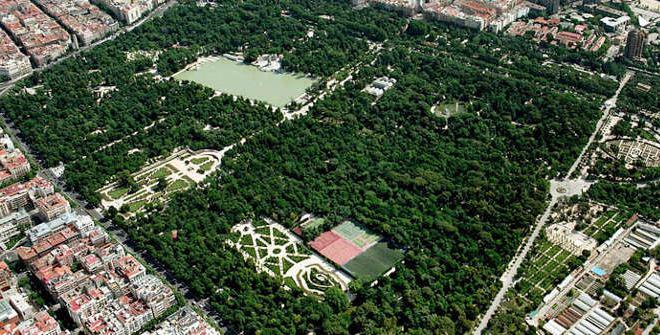 The park is located beside the Arguelles/Moncloa district of Madrid. This park could provide you with numerous marathon-length runs, as it’s over 5 times the size of New York’s Central Park! Located on the edge of the city, close to the Parque del Oeste, the incredibly vast area is home to numerous different attractions such as a zoo, a cable car, and a theme park. You won’t struggle to find a great place to run here, but be careful, you may struggle finding your way back! 5 Unique Beaches Near Madrid!